Congratulations to one of our freestyle youngsters Mats Moyson who became 2nd at the IFCA Junior Freestyle World Championship and won the IFCA Junior Freestyle Championship! 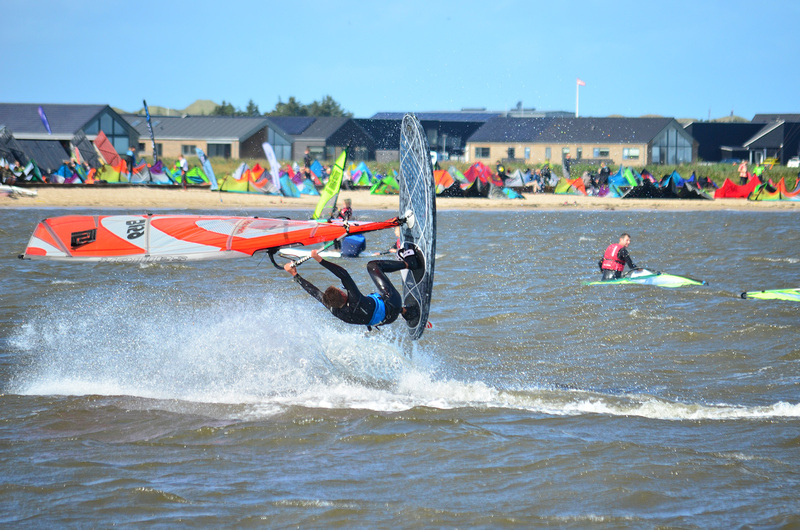 Mats: “We only had 1 day of wind at the 2015 IFCA Junior & Youth Freestyle/wave world championship in Denmark. 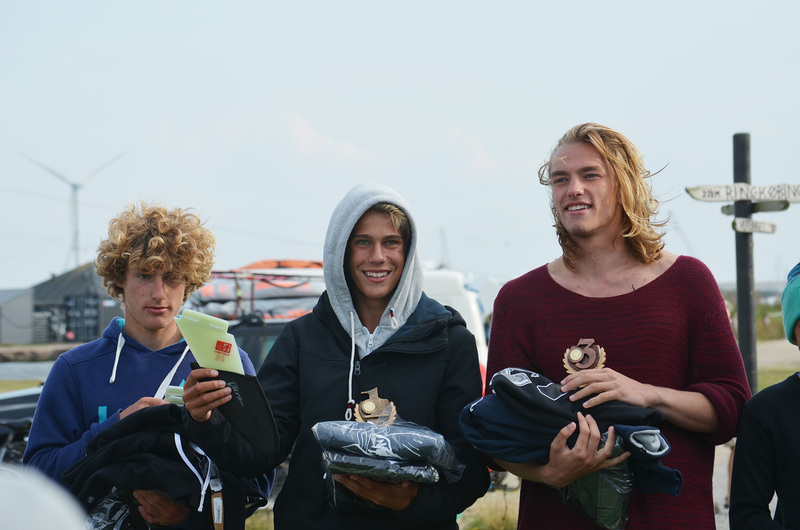 In the Youth division I fought my way up to the winners final against Amado Vrieswijk. I’m superstoked with my vice worldchampion title. We are Formula windsurfing World Champions!! NEW WORLD RECORD FOR PATRIK! PATRIK formula board is officially the fastest in Europe!! !